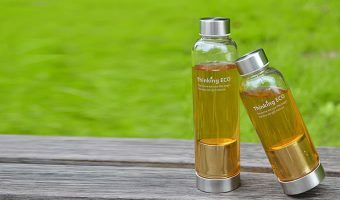 Best Tea Infuser Bottles Review: Which One to Get? 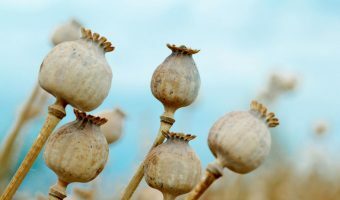 Poppy Pod Tea: How To Make It? 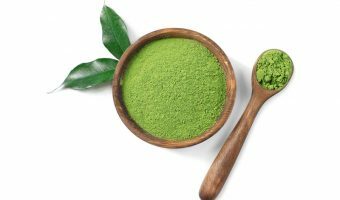 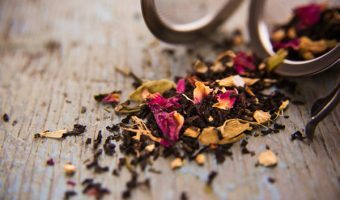 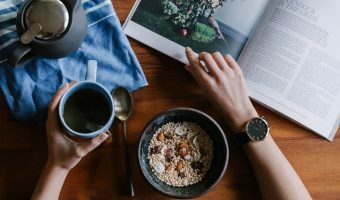 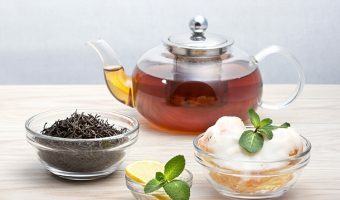 How To Make Loose Leaf Tea Without Strainer? 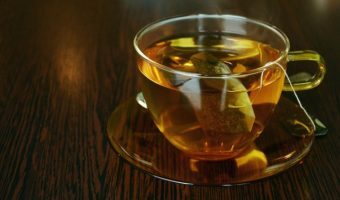 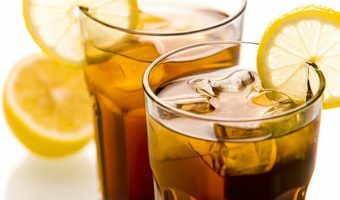 Iced Tea Calories: How Many Calories in a Single Serve?